GERO @ the UBC School of Nursing is a dynamic community of nurses and members of the public interested in advancing nursing care of older adults through education, research, and community engagement. 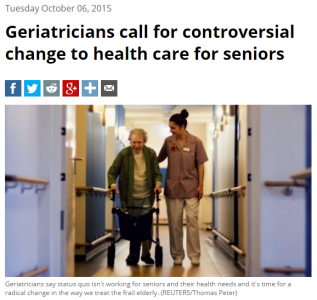 Develop innovative approaches to enhance gerontological nursing education in BC. 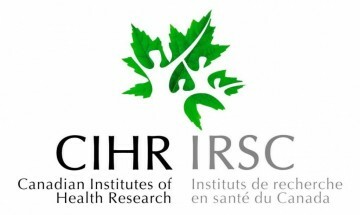 Increase the profile of gerontological nursing research being conducted in BC. Create a community of practice partners across the province with the aim of improving knowledge generation and uptake. 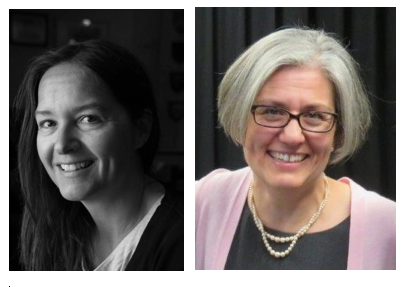 GERO (Gerontological Education, Research and Outreach) at the UBC School of Nursing was launched by Dr. Jennifer Baumbusch and Dr. Alison Phinney in the Spring of 2011. 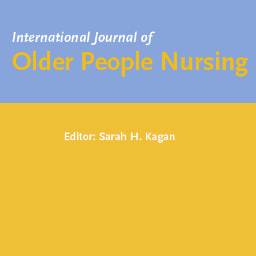 For having one of the TOP 5 downloaded articles in 2017 from the International Journal of Older People Nursing! “Little things matter!” Exploring the perspectives of patients with dementia about the hospital environment. 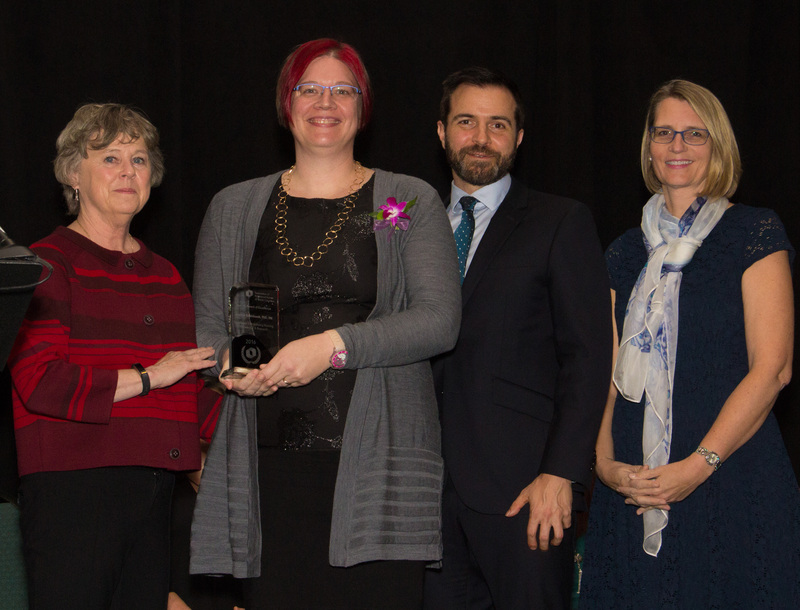 We are proud to congratulate Dr. Gloria Puurveen and Dr. Heather Cooke, each recipients of the 2017 Michael Smith Foundation Research Trainee Award. To read more on Dr. Puurveen’s project “Shared Decision-Making at the End of Life: Including the Voices of People with Dementia”, please click here. To read more on Dr. Cooke’s project “No Time for Nice? Exploring the Nature and Influence of Workplace Incivility and Bullying in Long-Term Residential Care”, please click here.